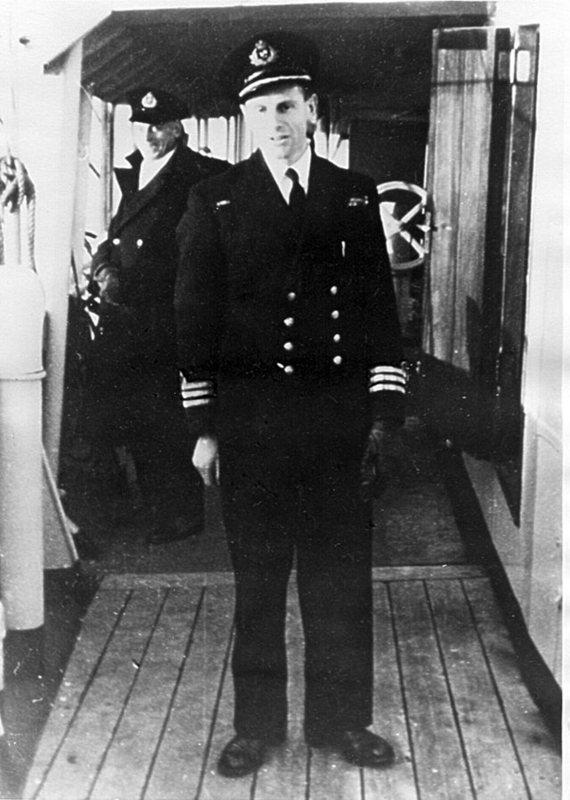 Bernard Peter de Neumann, man of courage, British sailor, convicted pirate and dockmaster, was born in Hadleigh, Essex, on 18 September 1917 to inauspicious beginnings, but life and his own nature conspired to some quite unusual adventures and achievements that earned him the George Medal and Lloyd’s War Medal for Bravery at Sea for removing a 250 kilogram bomb from deep in the engine-room of his ship and dropping it over the side during a Luftwaffe air attack. Neumann’s seagoing career included being sunk twice in the space of one month, being charged and convicted of piracy by the Vichy French, and being known as ‘The Man from Timbuctoo’ (Timbuktu). 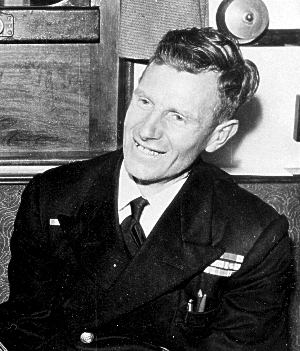 De Neumann was killed in an accident in Tilbury Dock on 16 September 1972 and his ashes were scattered on the River Thames in Gravesend Reach. He is remembered among other venues in a Memorial garden outside Bramley Court, London Road, Hadleigh and at ‘The de Neumann Way’ a cycle track from Benfleet Station to Leigh Station, passing by Hadleigh Castle.